It’s No Sweat to Get to HCDC! Your child’s ride to camp will be FUN, SAFE, and COOL! HCDC guarantees door-to-door bus transportation (INCLUDED IN TUITION) to our campers who attend camp for a minimum of 2 weeks. We are committed to providing a safe, enjoyable and efficient trip each and every day! The camp experience begins when boarding the bus in the morning, and ends at drop-off each afternoon. Servicing SOUTHAMPTON to MONTAUK, Hampton Country Day Camp has an ALL AIR-CONDITIONED fleet of mini-buses. We meticulously plan our routes to ensure the shortest ride possible to and from camp. Hold up to 16-20 passengers with a CDL certified driver. Always have a Hampton Country Day Camp Bus Counselor on-board to supervise and entertain the campers with our “Bus Activity Calendar”. Equipped with air-conditioning, seat belts, car seats and on-board radio and cell phones for direct communication with the Transportation Director, Justin Barilla. Arrive to camp at approximately 9:00 AM where campers are greeted by our HCDC staff and escorted to their designated assembly areas. Depart camp at approximately 3:45 PM to head back home! 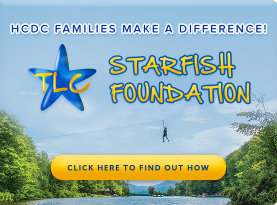 Our top priority is the safety of all of our campers which is why each bus has a professionally trained driver, HCDC bus counselor, cellular phone on-board and is equipped with seat-belts and when necessary, child-safety seats. In the morning, our bus counselors will meet your child at your door and walk them by hand onto the bus where they will be seat belted in and marked present on the attendance sheet. Once the bus arrives at camp, our Directors will greet your child and help him/her off the bus and another counselor will walk your child to his/her group where attendance is once again taken. 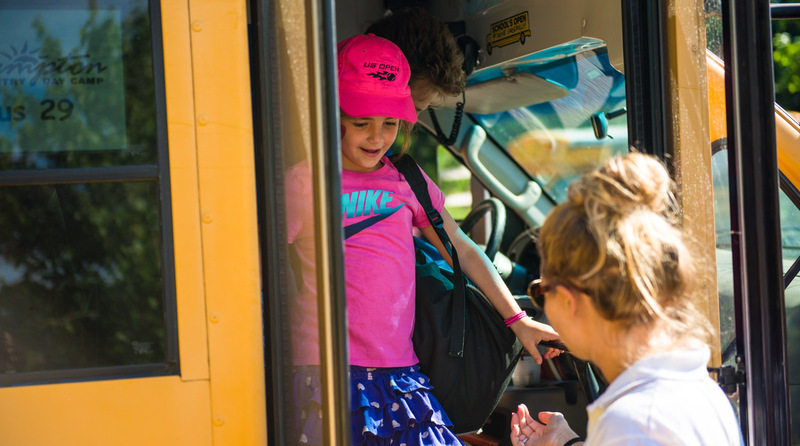 In the afternoon, after a great day at camp, our bus counselors will once again walk your child from the bus to your door to make sure that you are present to receive them. 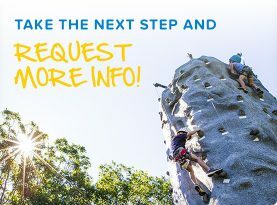 Our exciting Bus Activity Calendar filled with games, contests and special events gives our campers the opportunity for a fun-filled ride each and every day.